Iced buns or is it Nice bums? There is something about a simple iced bun that evokes so many childhood memories. Firstly in our house they were only ever known as Nice Bums due saying an iced bun with a Worcester accent. What’s that they say? Simple things please simple minds! Yes, that’s me! Secondly they always make me think of my little sister. Naomi is 8 years younger than me so I spent a lot of time minding her when she was little. As the time her best friend, Tina, lived over the road from us and they were inseparable. They shared everything but to this day I still have palpitations at the memory of my then step-father giving Naomi a couple of iced buns when the girls were playing. Why? Because only the month before had Tina been diagnosed with juvenile diabetes! After tear-arsing into the living room expecting to find Tina in a diabetic coma, you can only imagine my relief at finding the two girls happily playing with their dolls. When asked if she had eaten any of the cake Tina simply replied, “No. Naomi offered me some but I’m not allowed!” I’m glad Tina had more sense than my then step-father! Finally iced buns remind me of Worcester Grammar School for Girls. 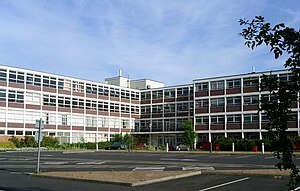 My academic cohort was the last year to go through this Grammar school because it was turned into Worcester Sixth Form College. So having started the school in 1982 as 1 on 1500 pupils by 1987 there were only 300 of us Grammar school girls left. 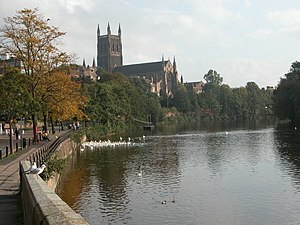 I have so many happy memories of those years; all the trips to Stratford-upon-Avon to watch the Royal Shakespeare Company, watching A Midsummer Night’s Dream at Ludlow Castle in the open air theatre, hoping that you weren’t on Miss Yarker’s radar today, Amo-Amas-Amat and being terrified of Mr Downs – to this day I can’t do physics and I was a science teacher! How does Grammar School relate to iced buns, I hear you ask? 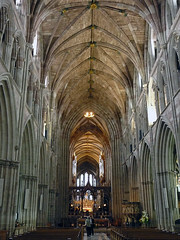 Well, every day on Founders Day we would all be given an iced bun and then we would all march down London Road, all the way down to Worcester Cathedral to practice our singing in readiness for the Valedictory service later that evening. Can you imagine the sight of 1500 school girls flowing down the hill complete with our cookery baskets and / or hockey sticks and wearing our regulation school mac and boaters? Not to mention the beautiful sound of 1500 female voices singing Jerusalem! It gives me goose-bumps just thinking about it! I can’t take any credit for the following recipe. It is a recipe that Paul Hollywood used on the Great British Bake Off. 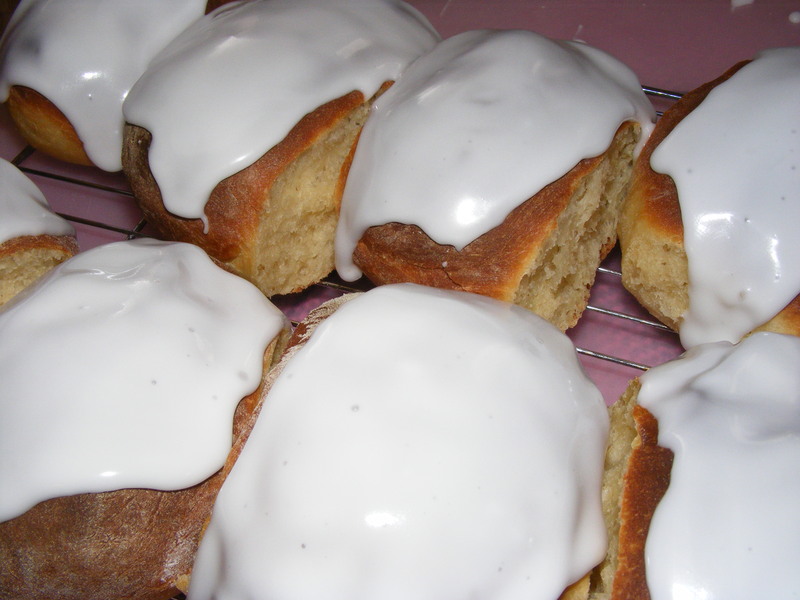 I have to say, however, that it produces the best iced buns I have ever eaten! This dough is really loose and sticky but it is meant to be. It is this consistency that gives you the lovely texture. Don’t be tempted to do bigger roll sizes because they really do double in size. I was shocked at how much they grew on the second proving! Add the icing needs to be lovely and stiff otherwise it won’t stick to the top of the bun very well. Paul suggested in his original recipe to split them and fill them with cream and jam which, of course, is fine but not how I think of iced buns.